In this fun movie parody game I designed, illustrated, and animated for Sesame Workshop (the first of 3) we help Cookie Monster overcome "Lord of the Ring" themed obstacles all intended to teach kids self-regulation and executive function skills. Helping Cookie learn such skills as patience, self control and planning are all a part of the "executive functioning" curriculum that Sesame Street focussed on this past year. Flanking the side-scrolling game play, in which Cookie runs through a parallaxing gem filled varanda, are simple memory/instructional tasks aimed at teaching listening and concentration skills. 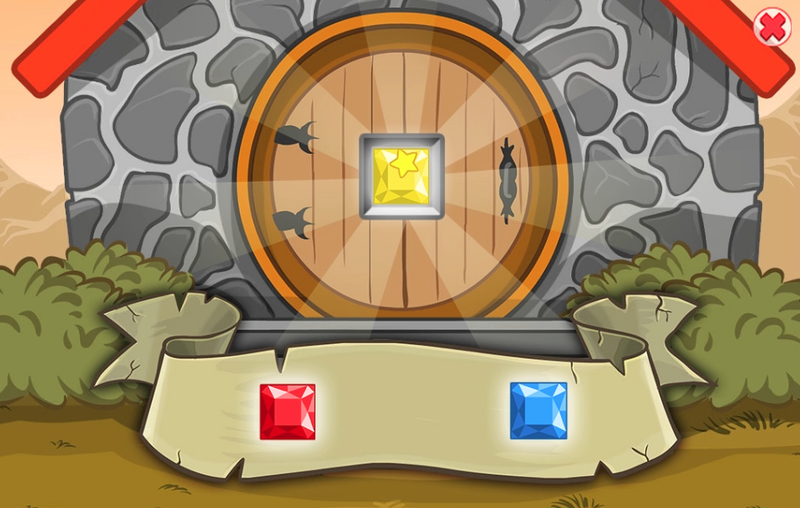 The game was released on the PBS site and accompanied an amazing short movie, a part of the Crumby Pictures series, parodying Lord of the Rings.